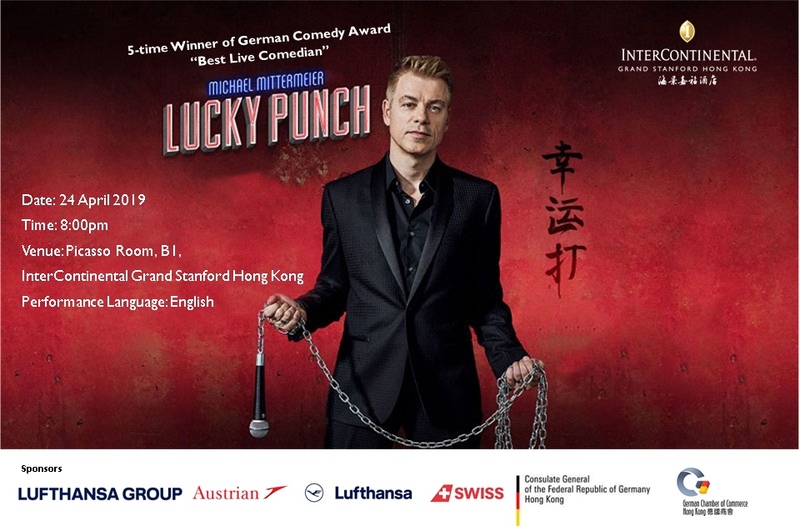 Followed by numerous acclaimed invasions in America, UK and other stops around the world, Germany’s most famous standup comedian, Michael Mittermeier, is coming to Hong Kong for the first time spanking with his show Lucky Punch at InterContinental Grand Stanford Hong Kong. 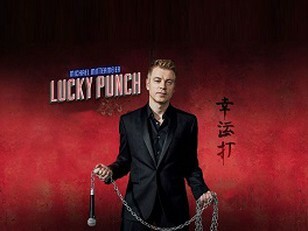 Lucky Punch is also an insider’s guide to Earth’s final frontier: the eerie yet fascinatingly dark landscape of the German soul (a mysterious place, where guilt, Schadenfreude and bratwurst co-exist alongside Nietzsche and Goethe) and what it was like to grow up in 70's Germany in the midst of Bavarian Lederhosen punk, Austrian nuclear intelligence and cosmic scientific hijackers... The world is no Tindergarten! Michael Mittermeier is a trailblazer of stand-up comedy in his native Germany winning a multitude of awards including German Comedy Award for “Best Live Comedian” in 1999, 2000, 2002, 2004 and 2008. His shows with DVD/CD sales reached more than 2.5 million in Germany, Switzerland and Austria. He has headlined and solo performed internationally in English in the UK, USA, Canada, South Africa, Russia, and many countries all over Europe which received overwhelming responses. As highly endorsed by various celebrities and media such as Bono from U2, Metro, The Telegraph and Huffington Post, his show will undoubtedly make you laugh your head off!